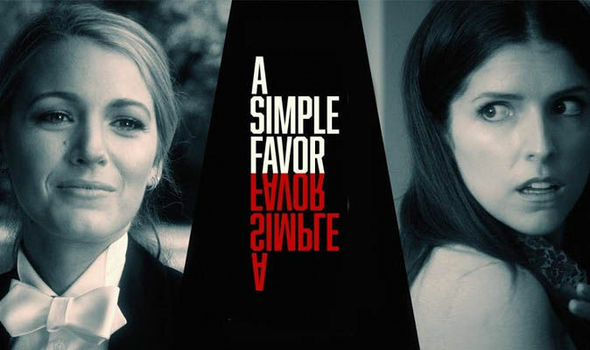 A Simple Favor streaming: How to watch the full movie online – Is it legal? A SIMPLE FAVOR stars Blake Lively as the enigmatic Emily with Anna Kendrick as mommy-vlogger Stephanie. Can you watch the thriller online and is it legal?